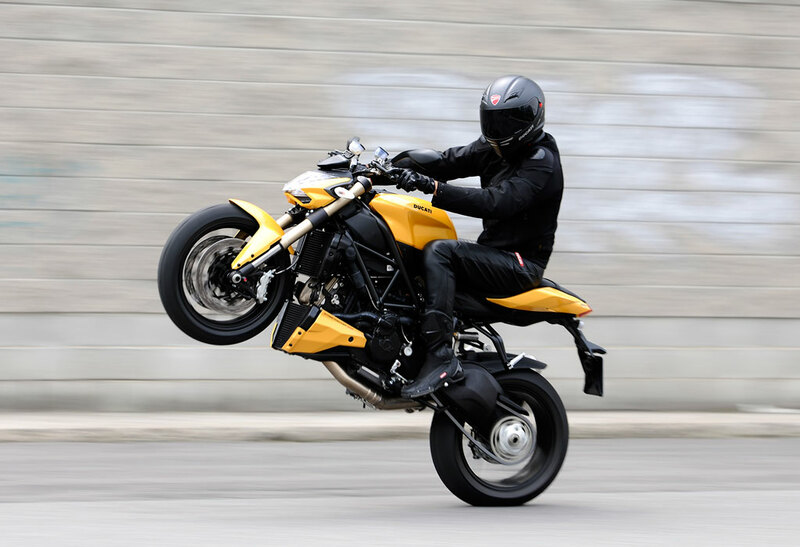 Update: The review is now up! 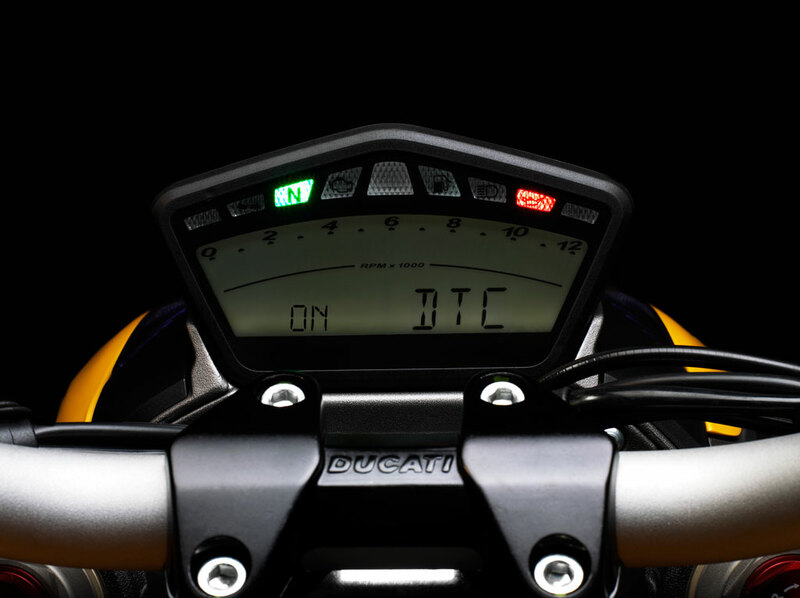 Read it here. 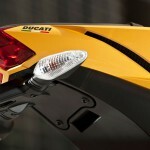 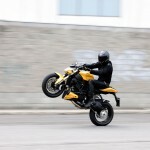 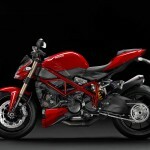 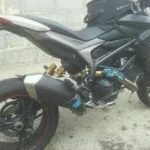 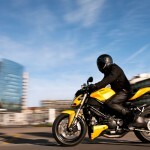 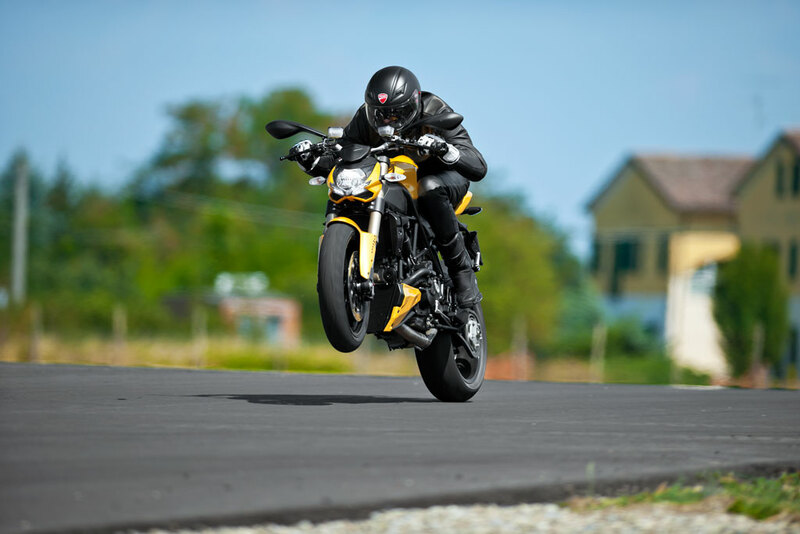 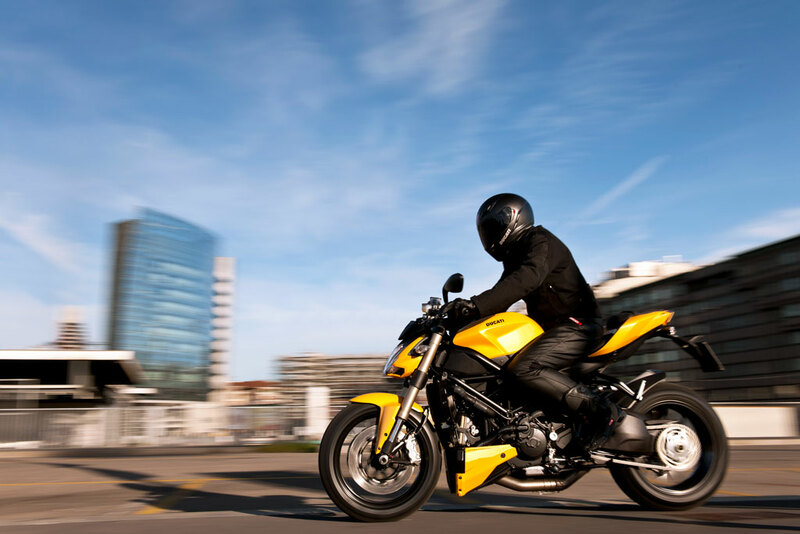 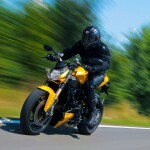 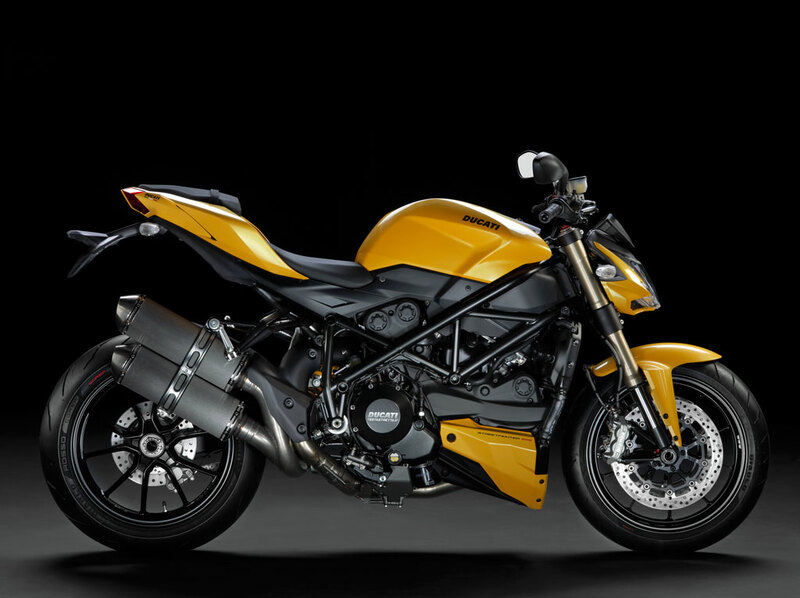 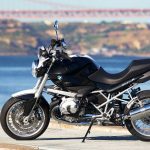 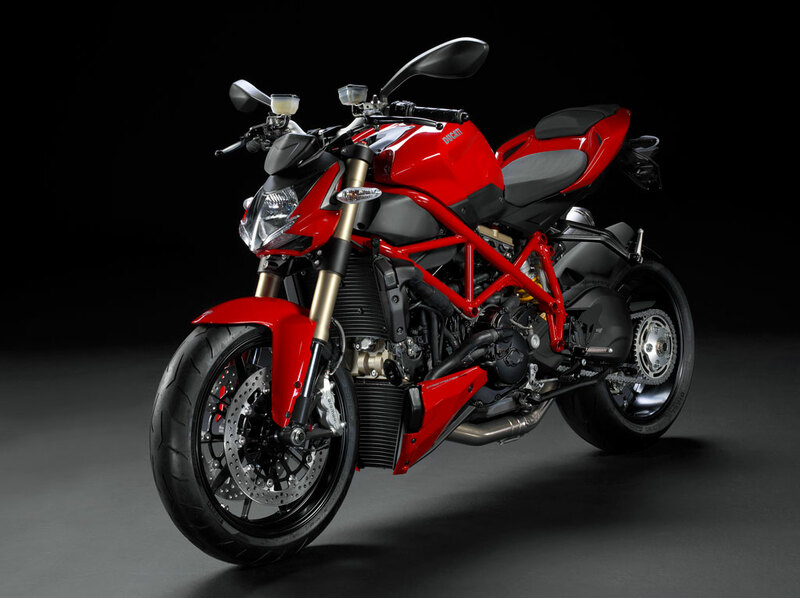 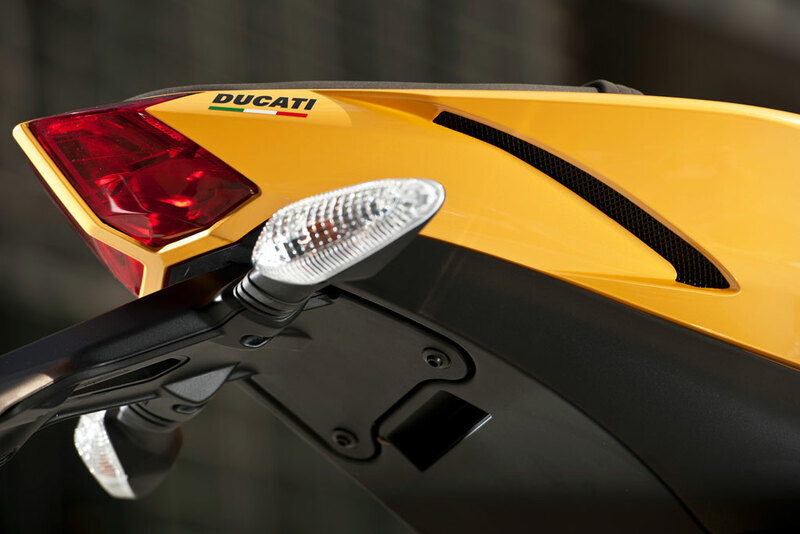 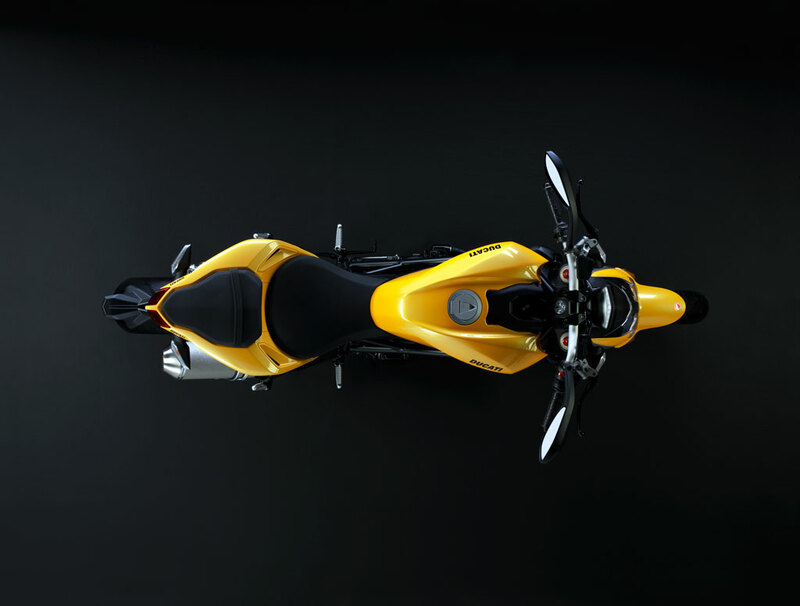 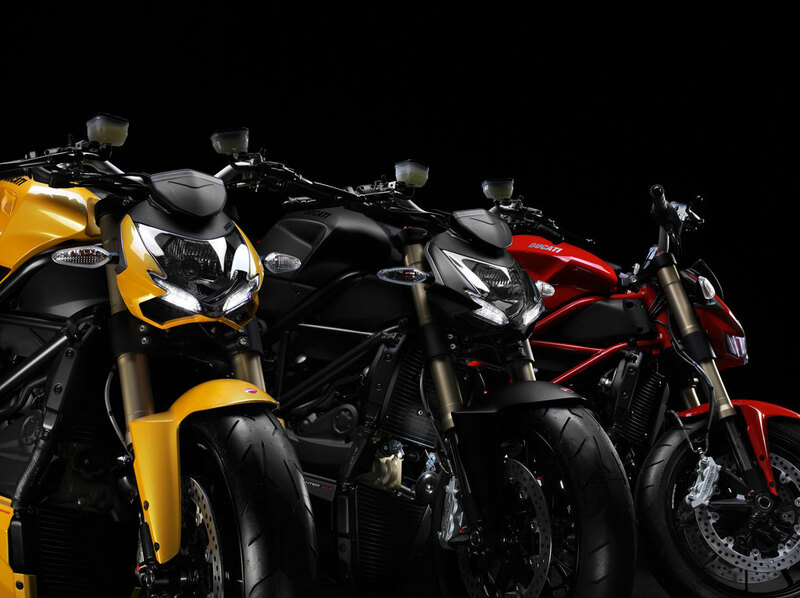 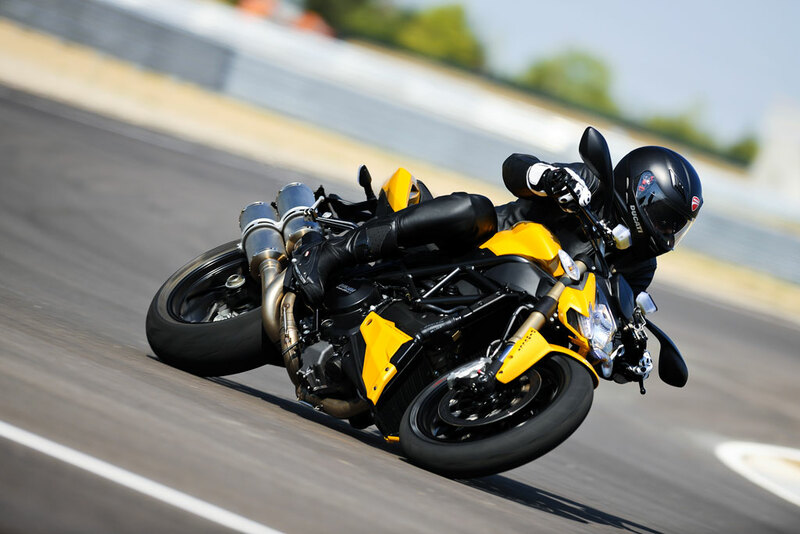 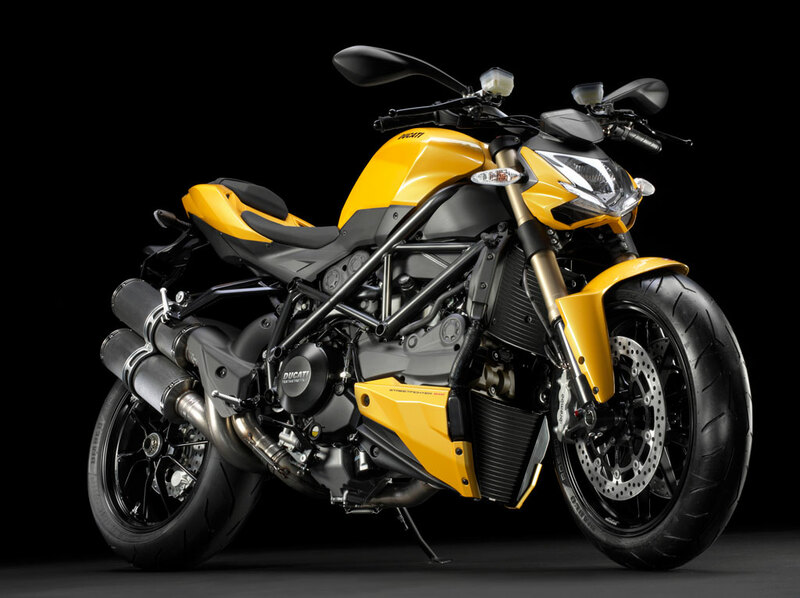 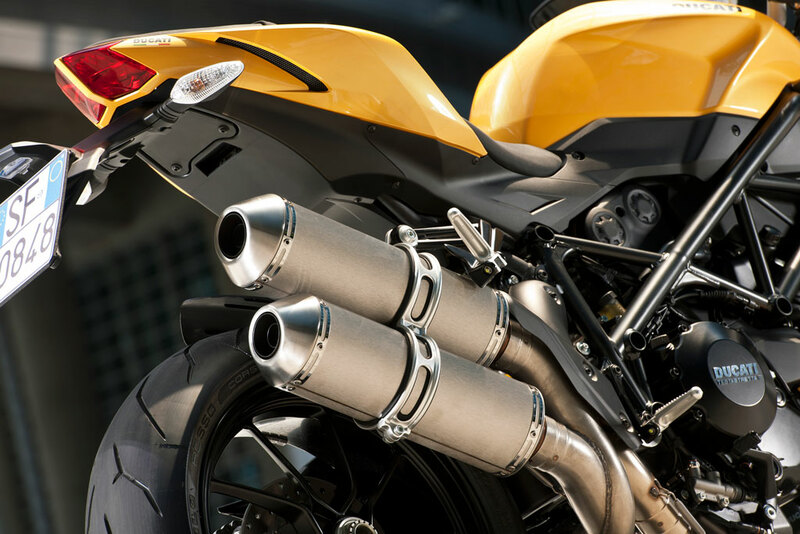 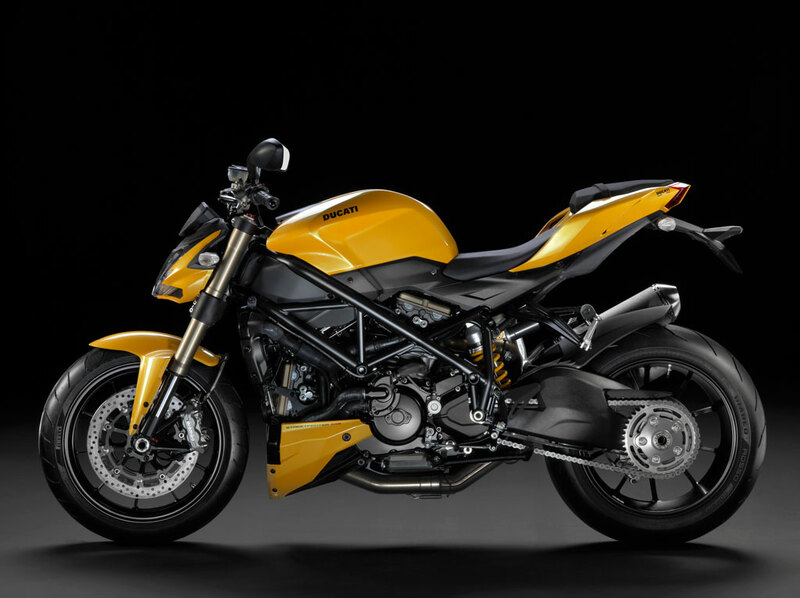 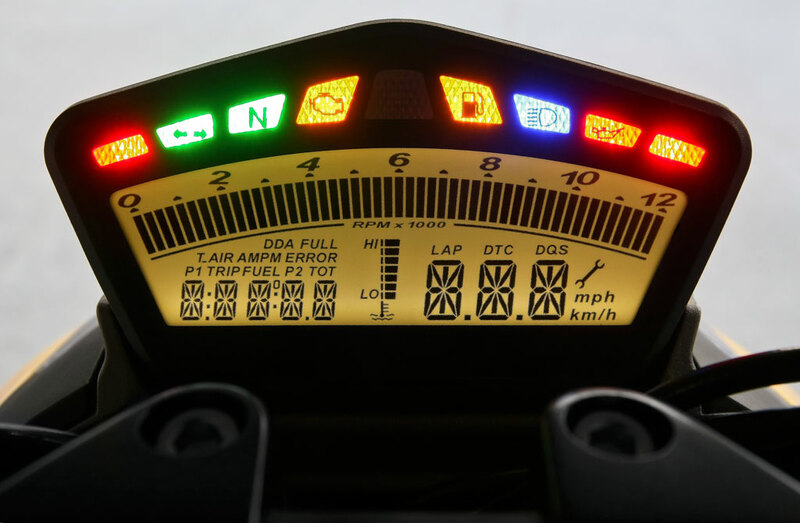 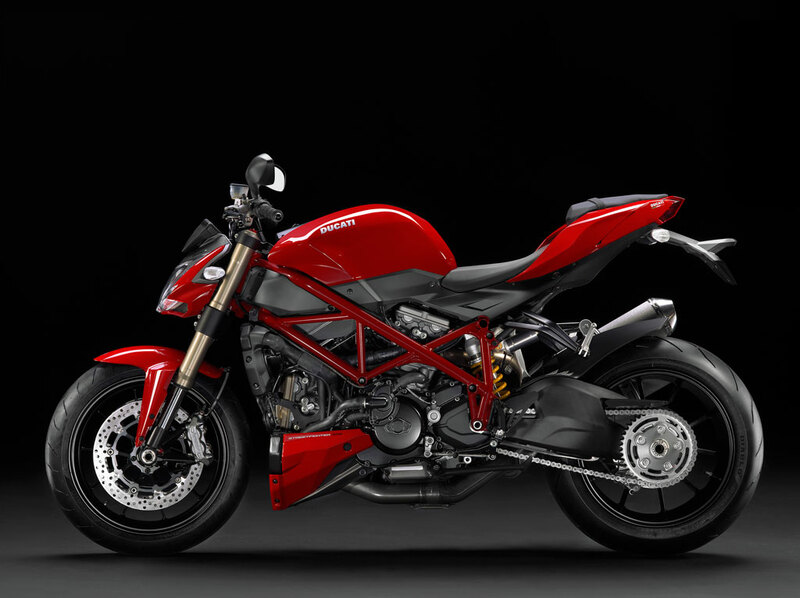 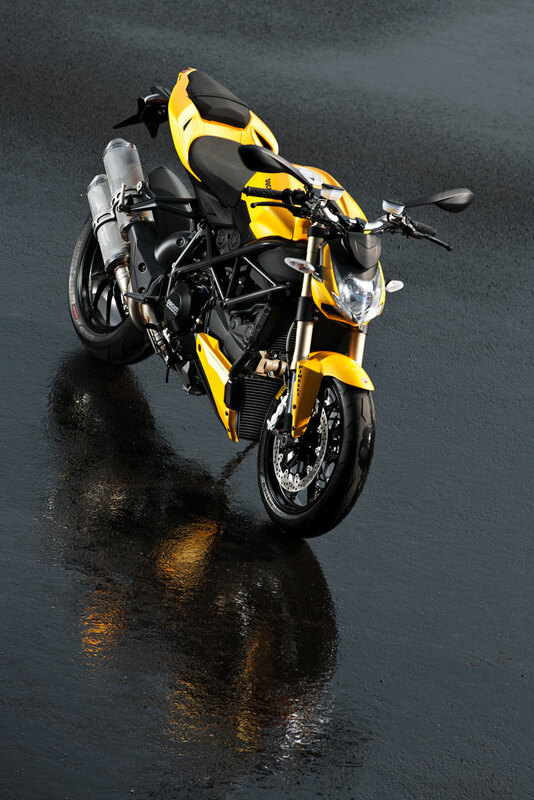 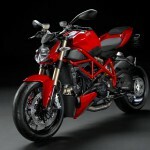 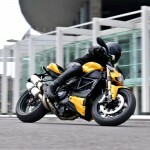 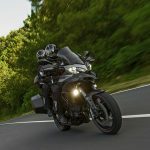 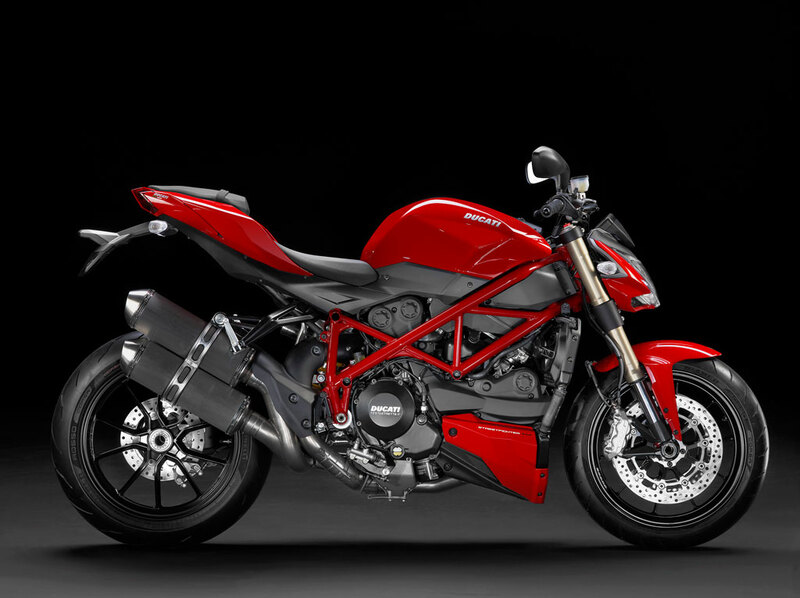 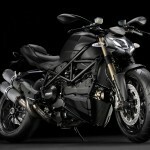 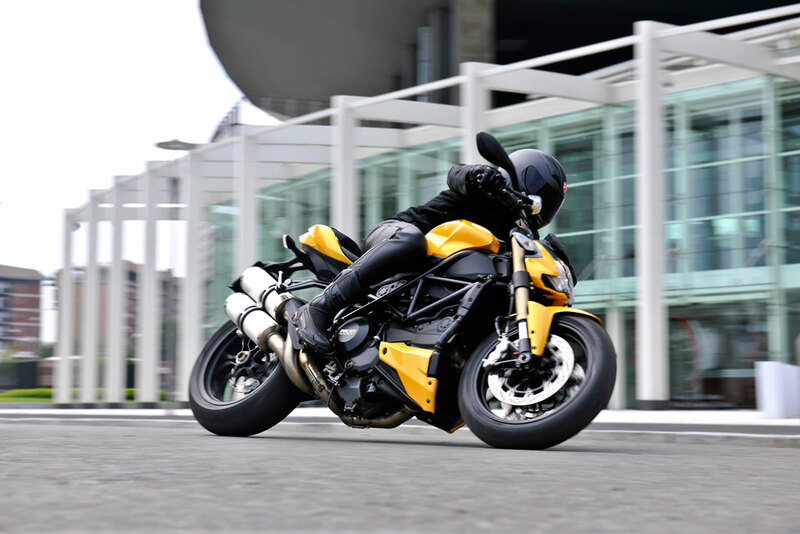 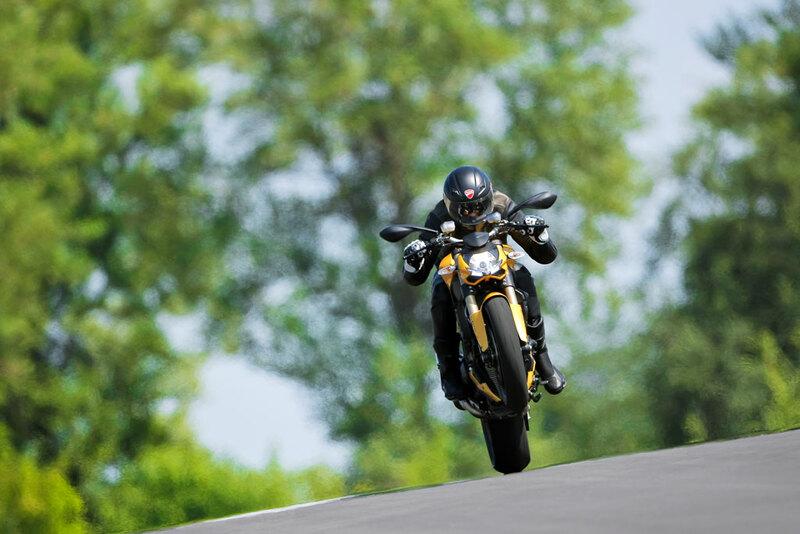 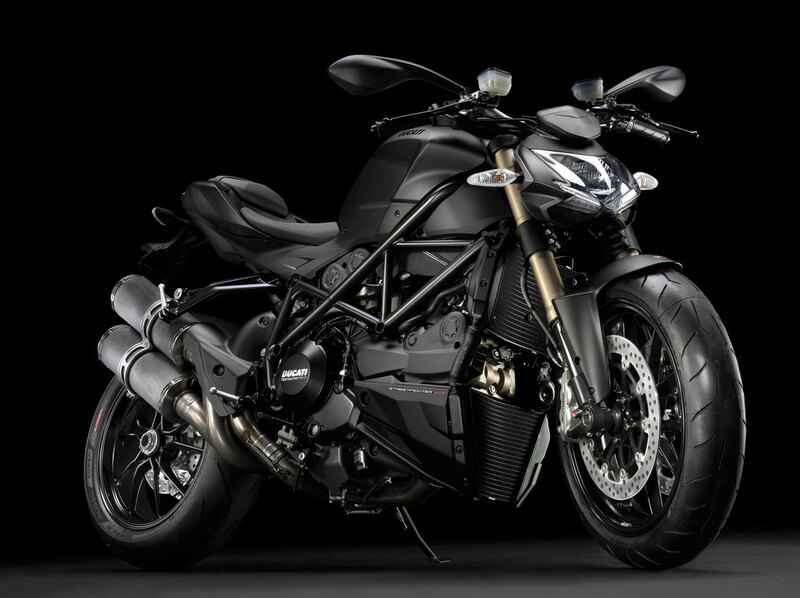 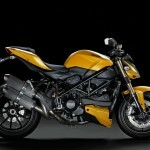 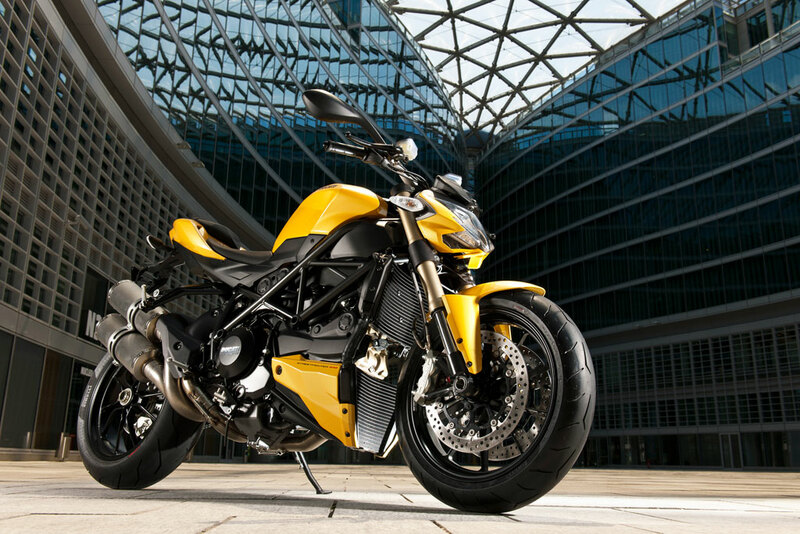 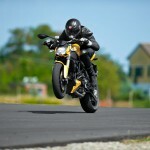 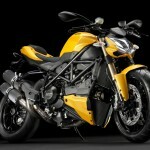 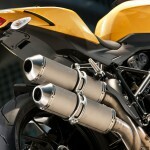 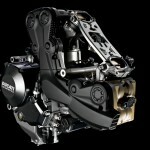 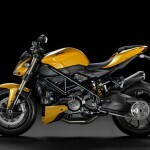 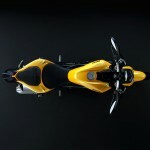 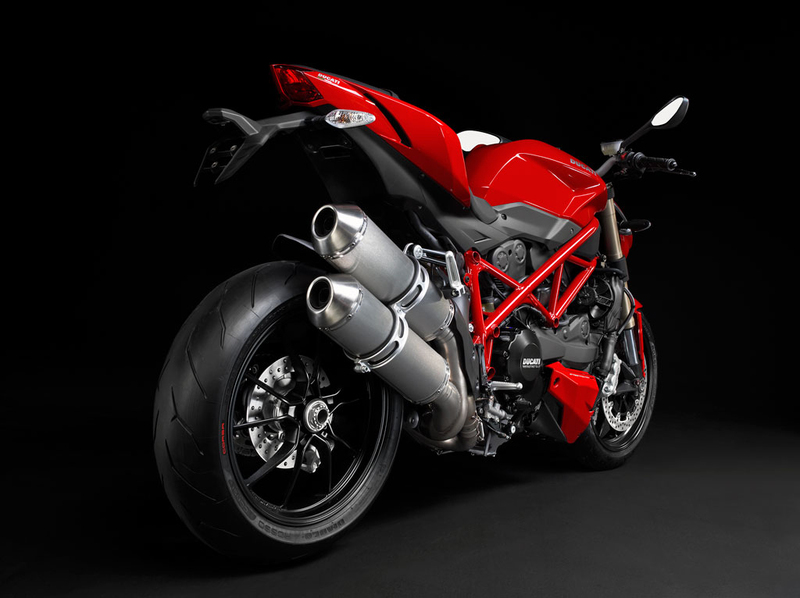 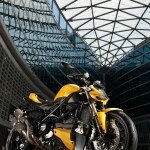 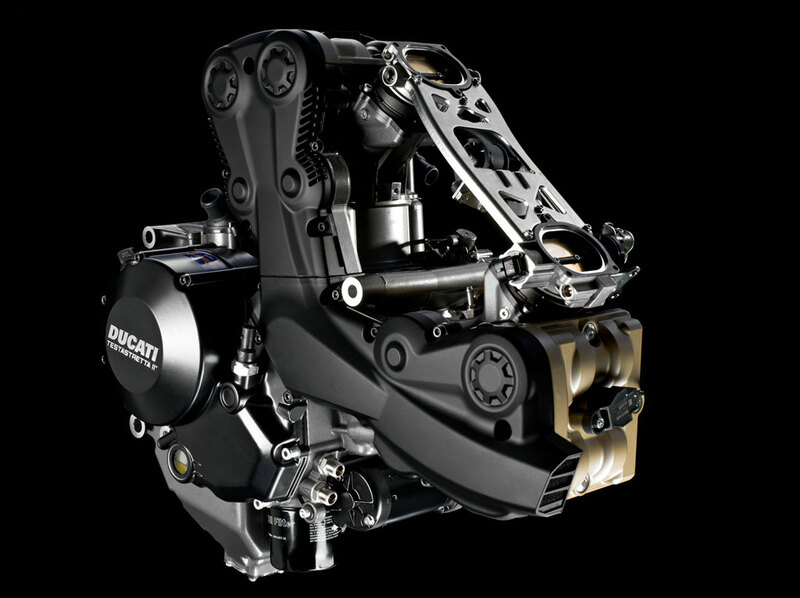 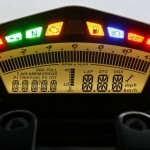 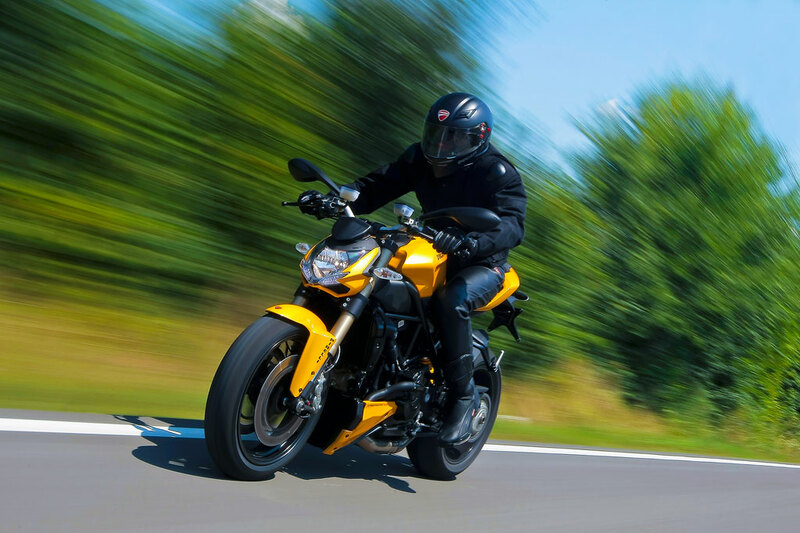 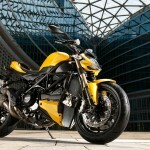 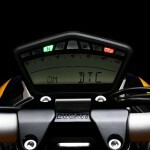 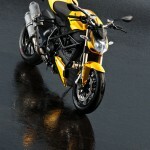 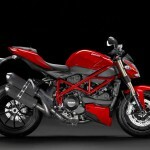 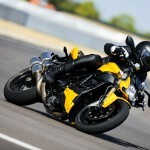 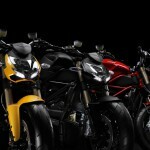 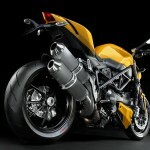 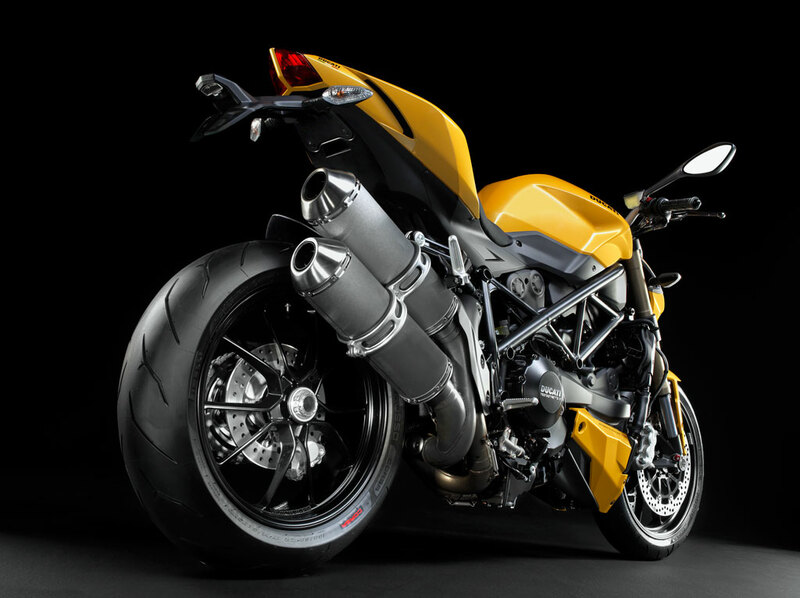 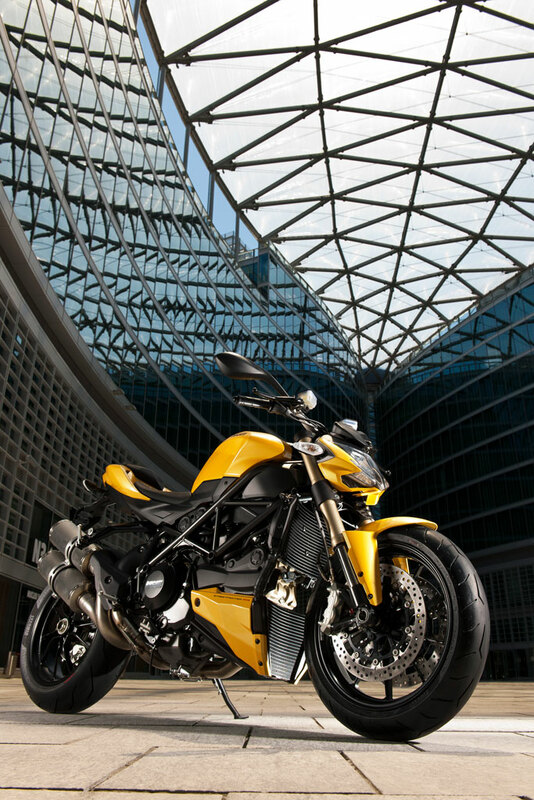 Ducati has released a series of photos of the new Streetfighter 848 from the naked model’s European press launch. 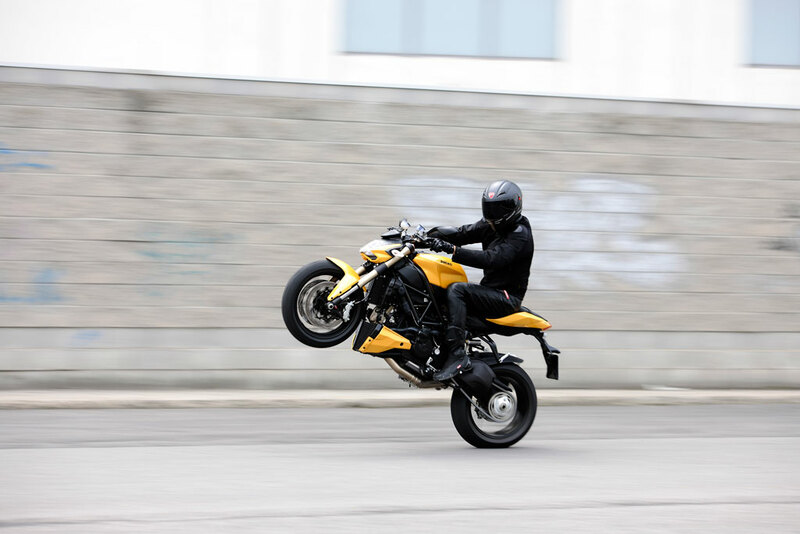 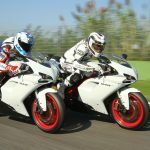 We’ll see soon how Tom found the rest of his test of the Streetfighter 848 for now, enjoy the official press photos from Ducati after the jump.